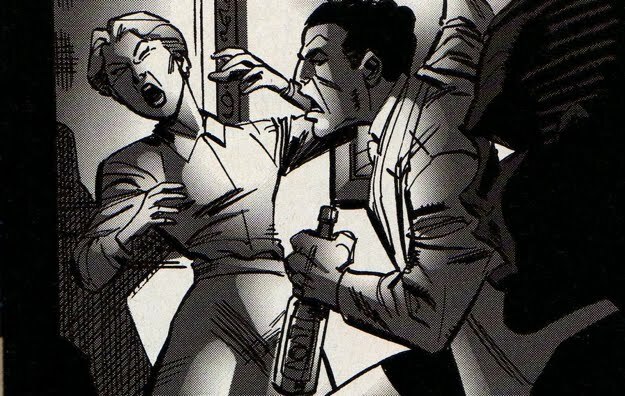 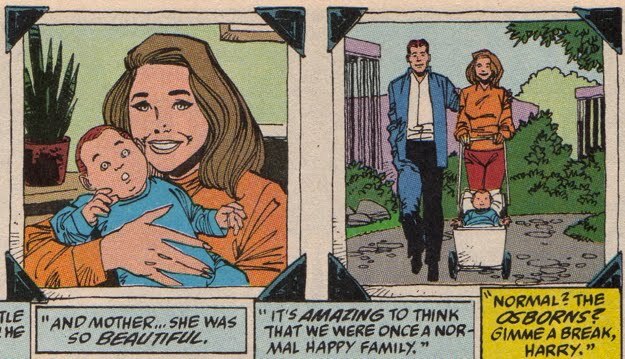 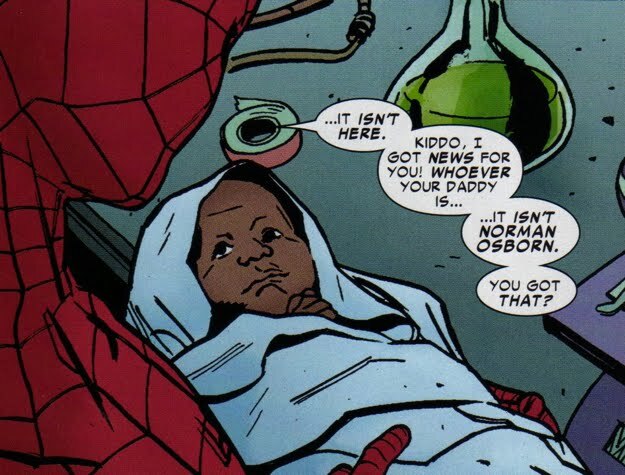 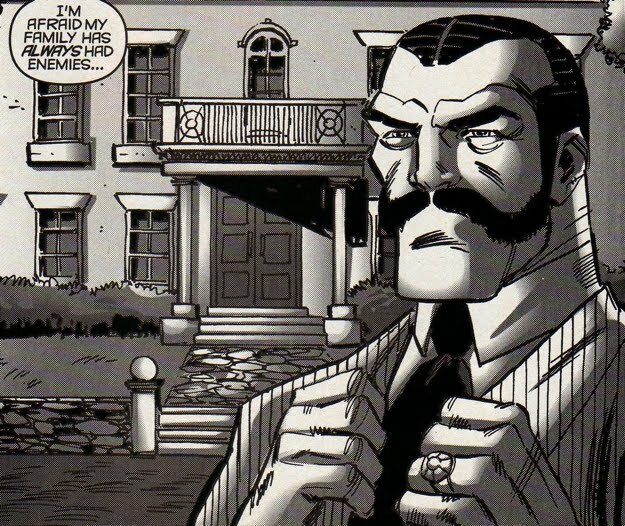 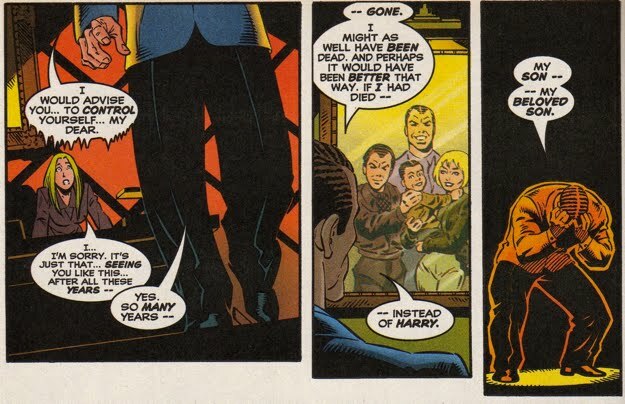 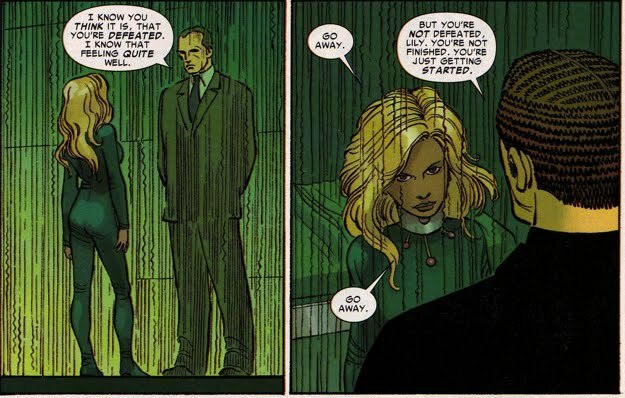 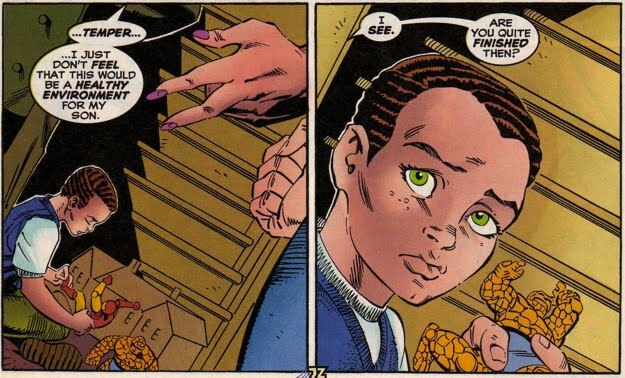 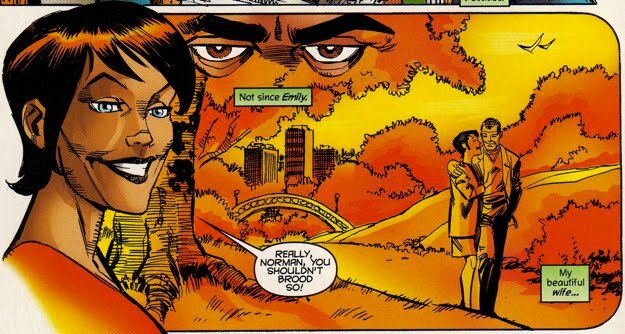 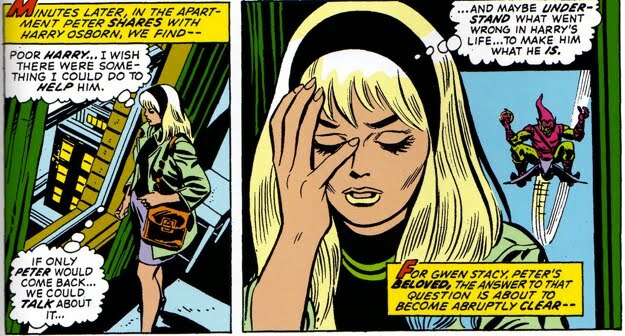 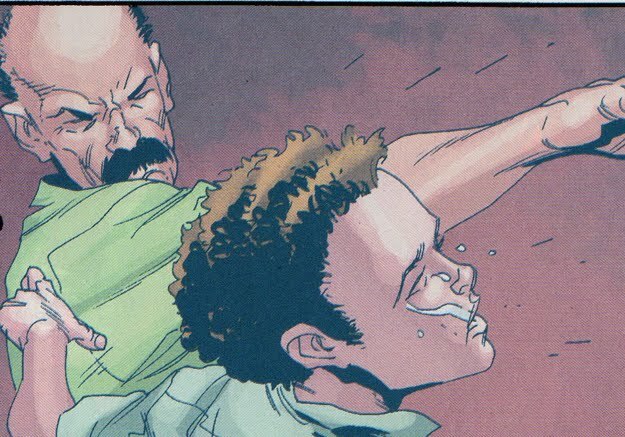 We all know that family is incredibly important to Norman Osborn. 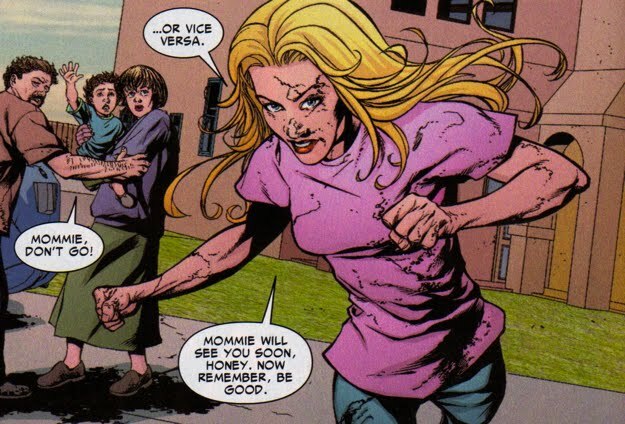 Who better to corrupt than your own flesh and blood, right? 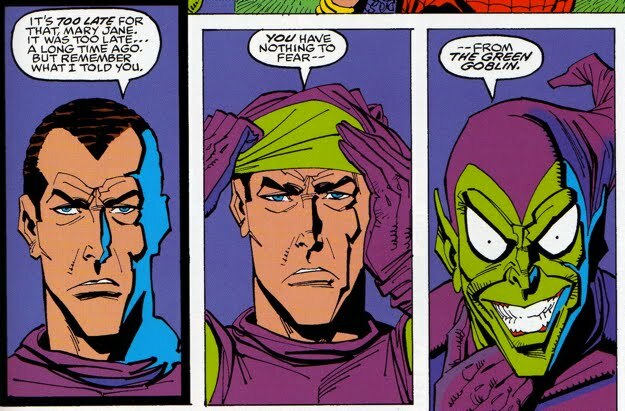 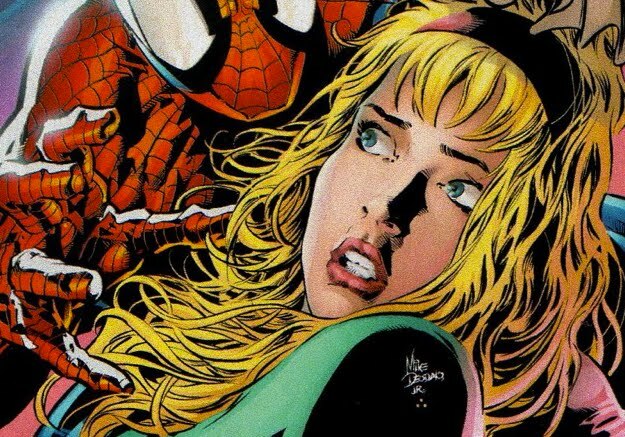 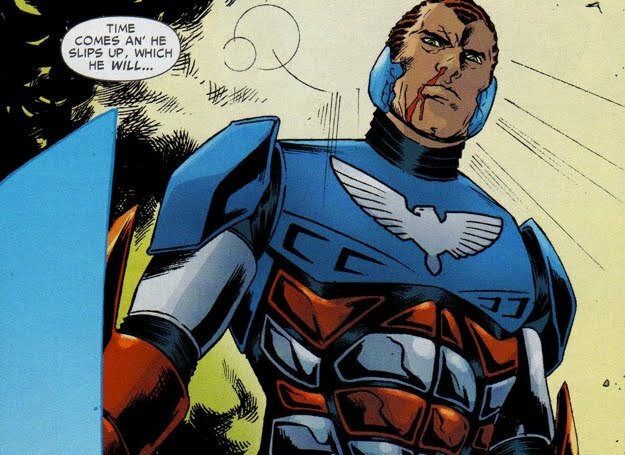 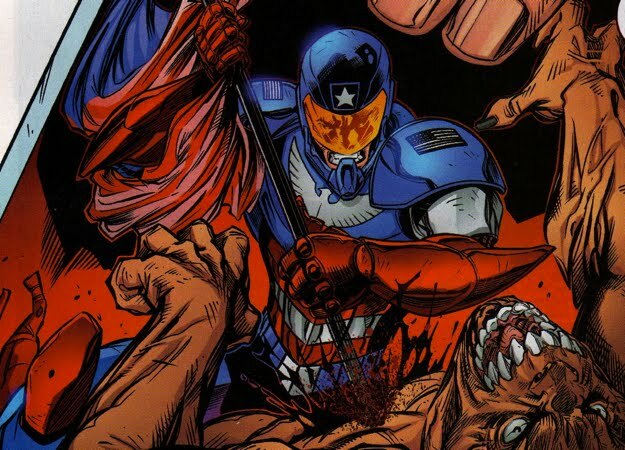 What follows is a complete list of all the blood relatives and in-laws of Norman Osborn.